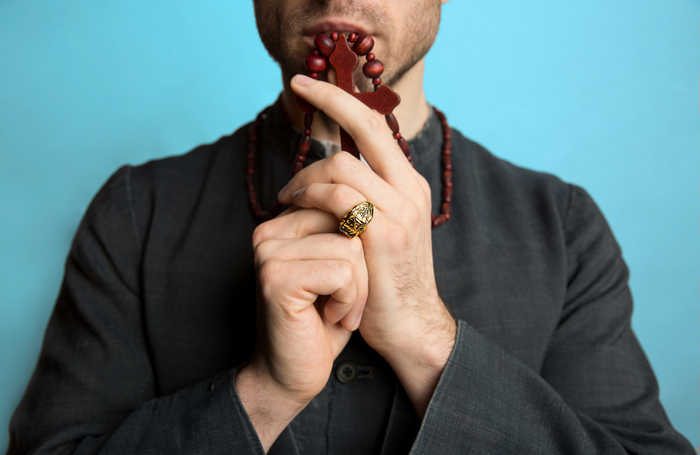 King’s Head Theatre and Debbie Hicks present Mart Crowley’s potent, provocative play which headlines the 2018 Queer Season from July 25 until August 25. The long-awaited UK premiere from the author of The Boys in the Band tests the limits of forgiveness and challenges the nature of love. In Rome, handsome Hollywood screenwriter Patrick invites Conrad, a Catholic priest, to share a drink in his suite. Tension rises – but who is holding back a confession? To win a pair of tickets to see For Reasons That Remain Unclear, at the King’s Head Theatre, go to thestage.co.uk/competitions and enter your details and put REASONS in the code box. Entries close at midnight on July 8. Terms and conditions: Tickets to be claimed before August 17. Subject to availability. Travel not included. Non transferable. No cash alternative. 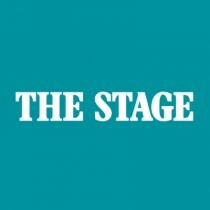 By entering the competition you agree to your contact details being passed securely to a third party who will only use them for the purpose of this competition and to your name being published in The Stage newspaper.